The lives of two close-knit couples are irrevocably changed by an untimely death in the latest from Tessa Hadley, the acclaimed novelist and short story master who recruits admirers with each book (Hilary Mantel). Late in the Day explores the complex webs at the center of our most intimate relationships, to expose how, beneath the seemingly dependable arrangements we make for our lives, lie infinite alternate configurations. 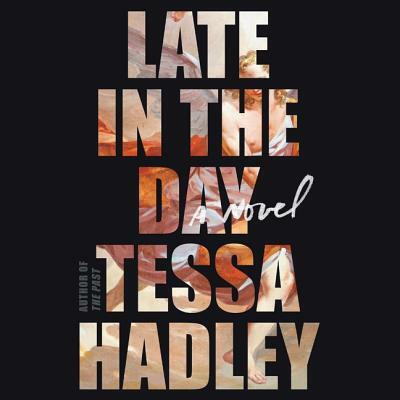 Ingeniously moving between past and present and through the intricacies of her characters' thoughts and interactions, Tessa Hadley once again crystallizes the atmosphere of ordinary life in prose somehow miraculous and natural (Washington Post).